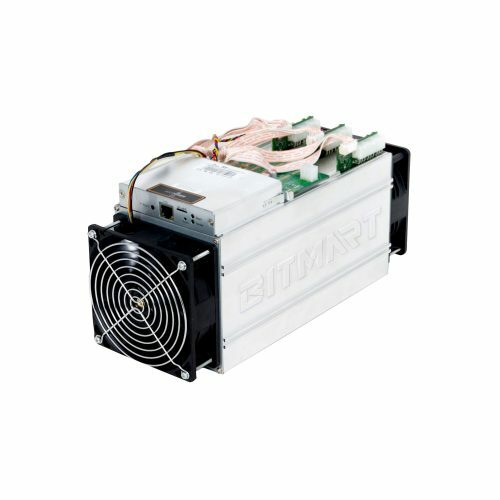 Welcome to Bitmaintech South Africa. 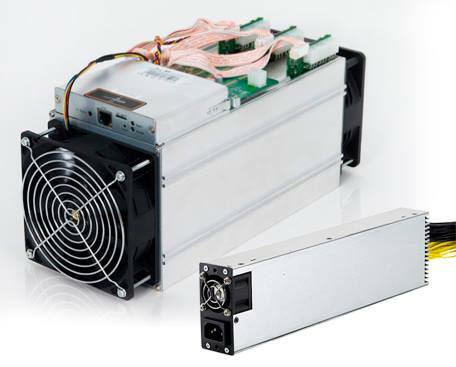 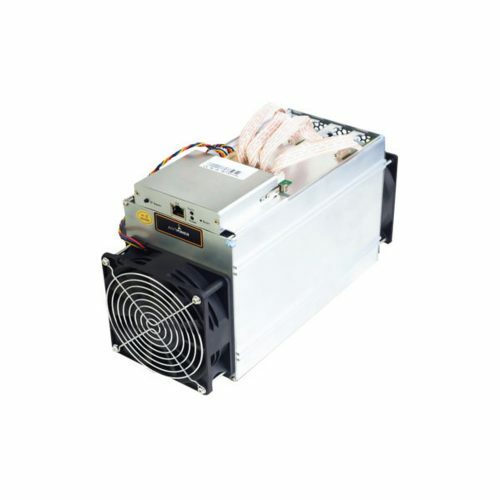 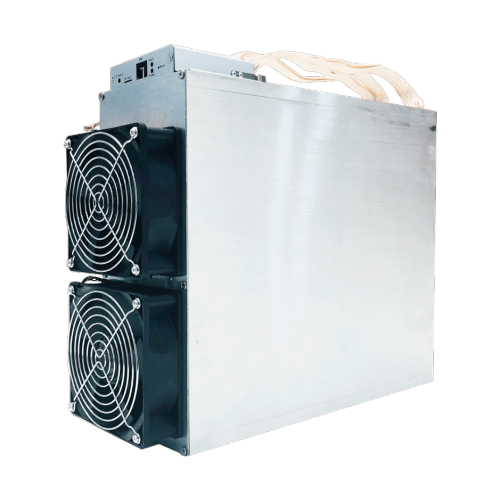 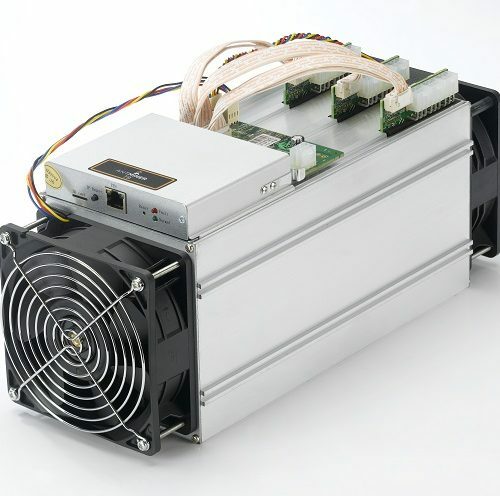 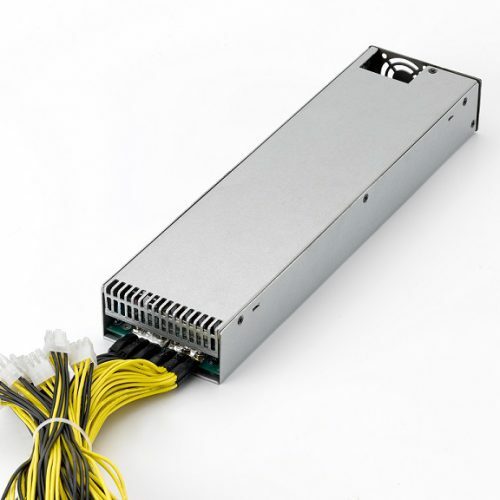 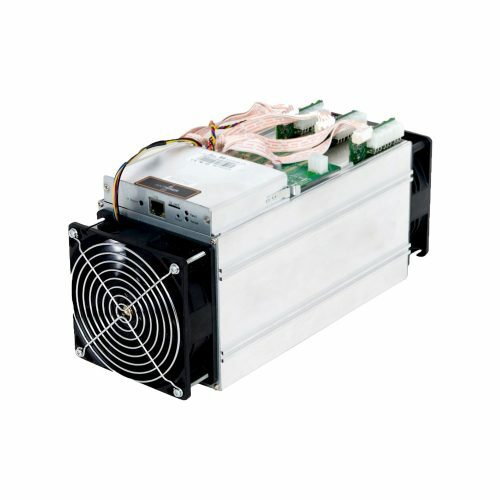 We supply Bitcoin Antminers direct to the public. 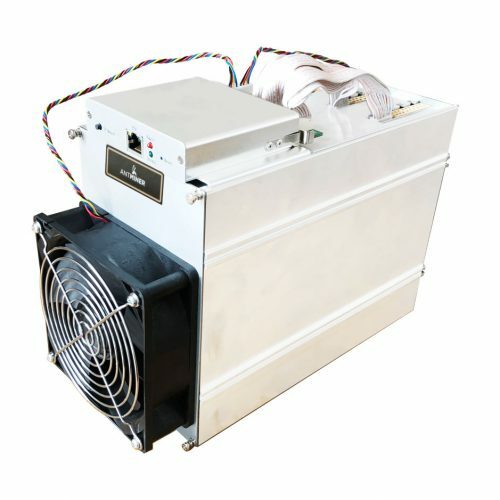 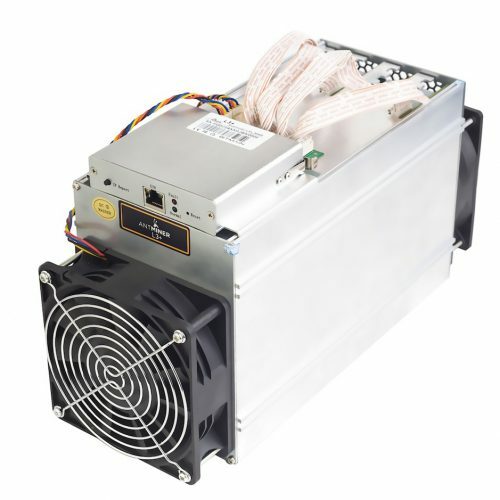 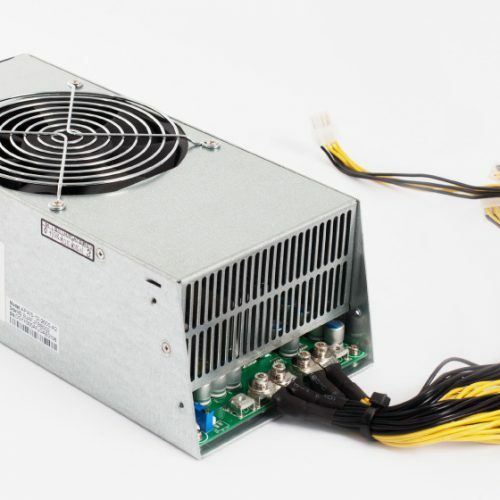 Order your Antminer today and start earning Bitcoins. 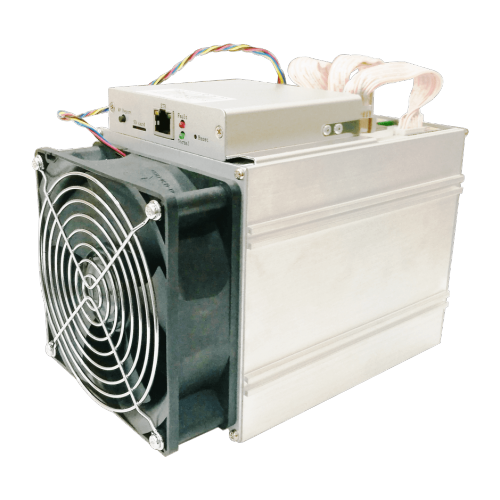 Call 087 095 3431 today for any advice or assistance when ordering or inquiring about buying an Antminer to start mining Bitcoins with.